This online assessment uses a simple, story-based framework to identify strengths and shadows through 12 Archetypal story-lines. 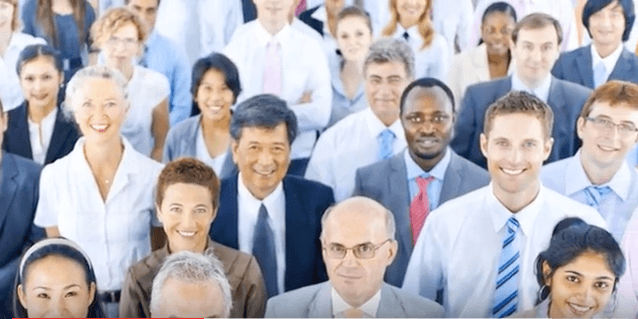 Survey your entire team or a representative sample. Use demographic questions to customize your report, comparing groups of employees across locations, departments, tenure and more. 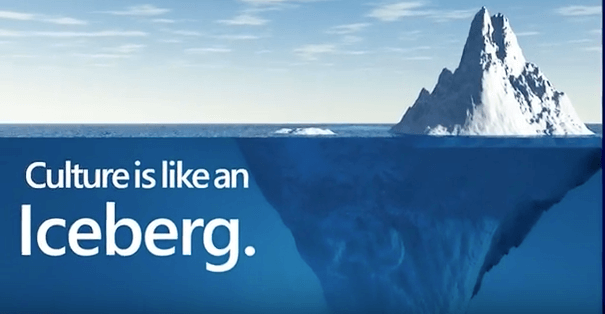 The MBTI is an instrument designed to help you understand your innate personality preferences in the following areas: where you get your energy, how you take in information, how you make decisions and how you prefer to operate in the outside world. These preferences influence your leadership, communication, and conflict management styles, and help you better understand yourself and how you interact with others. 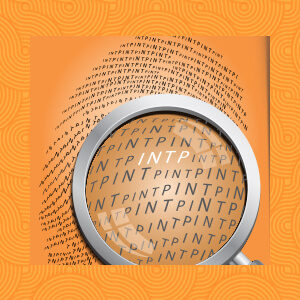 For more detailed information on the MBTI, please click here. The MBTI can be combined with the StrengthsFinder 2.0 (described below) for a more comprehensive look at your strengths and preferences. 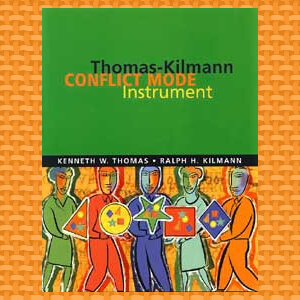 Thomas-Kilman Conflict Mode Instrument (TKI). 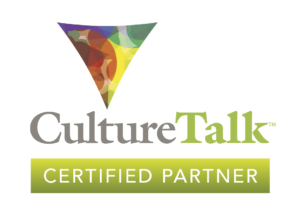 The TKI is the world’s best selling conflict management assessment. This instrument identifies the five conflict-handling modes (competing, collaborating, compromising, avoiding, accommodating), teaches people how to use their style effectively, how each style affects group dynamics, as well as how to use the most appropriate style for a given situation. 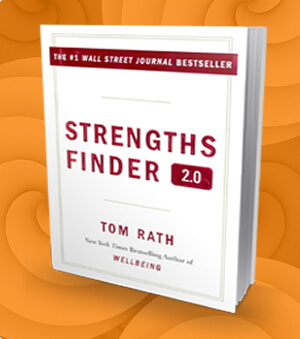 The StrengthsFinder is an online assessment designed by the Gallup organization to help people uncover their top five (out of 34) natural strengths. Once you’ve taken the StrengthsFinder 2.0, I can help you understand your themes and the best ways to apply them. 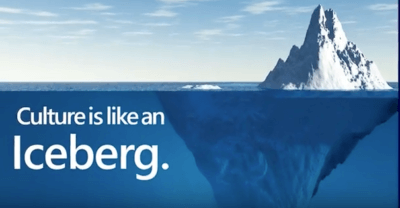 This assessment can be combined with the MBTI for a more complete assessment of your strengths. For more information and to take this assessment, please visit the StrengthsFinder website. More Areas of Focus for Learning! Topics include contemporary areas of focus as well as dynamic conversation to engage, empower, and excel.